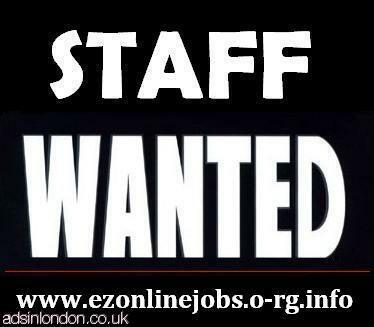 part-time staff required + cash in hand. Suitable for anyone students, housewives & retired persons. 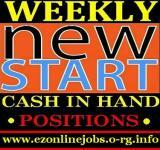 Can Earn Easily £350 - £450 In A Day. No Experience Needed - It's Easy.